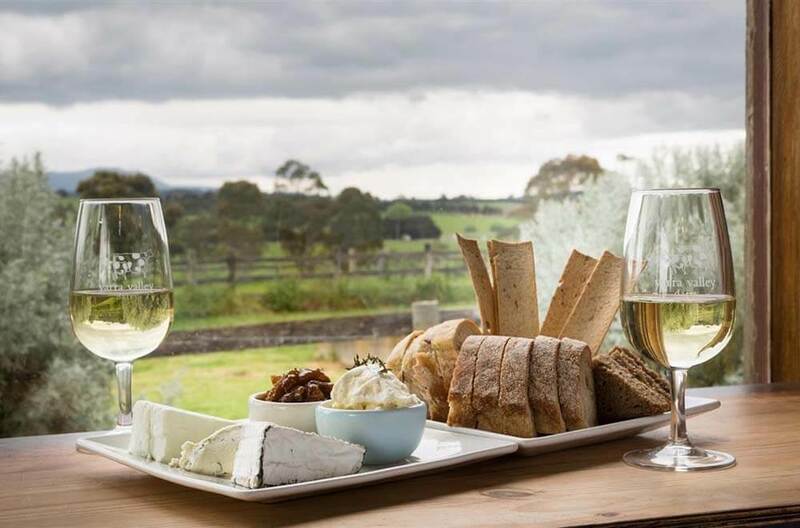 Visit the Yarra Valley and Dandenong Ranges to experience world class food and wine and spectacular natural attractions, all less than an hour from Melbourne. We have put together our recommendations on where to eat, what to do and where to go for couples, groups and families in the valley. 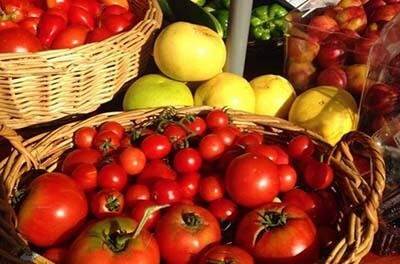 Get your foodie fix and sample our regional food & wine from some of the more iconic names of Healesville’s Wineries, including Domaine Chandon, Rochford Wines, DeBortoli, Yering Station, just to name a few. Visit the Yarra Valley and Dandenong Ranges to experience world class food and wine and spectacular natural attractions, all less than an hour from Melbourne. We have put together our recommendations on where to eat, what to do and where to go for couples, groups and families in the Yarra Valley.